We can ship economically to the USA!! We ship most of our firearms via Express Parcel Post insured - (3-5 business days to most locations in the USA), or Expedited Parcel Post - (slower but cheaper). 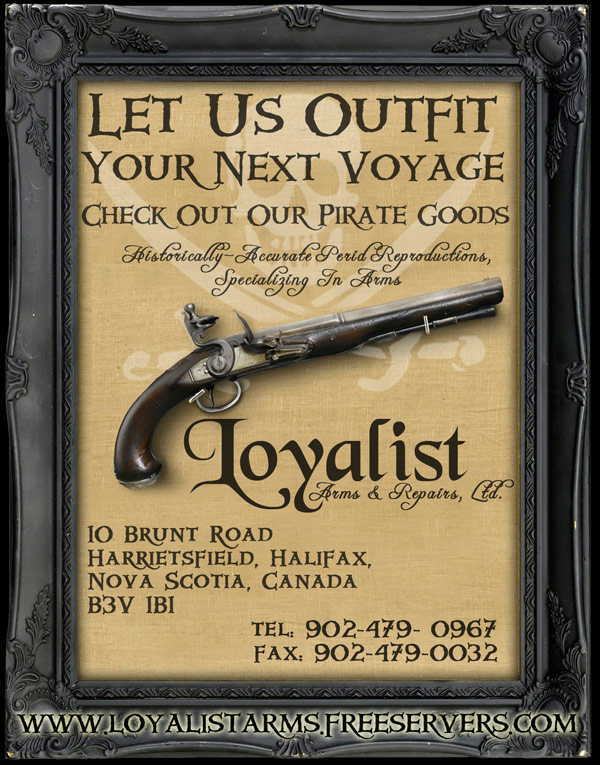 Our postage rates for firearms reflect the fact that we remove the lock assembly from the pistols and muskets and ship them separately, so you receive 2 parcels. This method helps in clearing USA customs faster. Miscellaneous items can be shipped via Express Parcel Post, Expedited Parcel Post, Air Mail or courier. We cannot ship COD to the USA. No FFL dealer is needed for any muzzle loading firearms, or percussion breechloaders. An FFL dealer only needs to be involved for brass cartridge firearms. To ship a cartridge firearm to the USA, you will need a licensed firearms dealer with an FFL, to fill out a BATF Form 6 for you. This will not cost you anything, but there is a waiting period of 4-6 weeks for approval. Once approved, the firearm can be shipped to the closest airport where you can pick it up. If air freight is desired for shipping, we can only ship to an international airport where Air Canada flies direct. The customer is required to pick up the item at their airport and clear customs there. We will supply all documentation, (when necessary). We recommend air freight for larger orders of several long guns, as it is usually more economical. Some airports may charge a $10.00 - $15.00 clearance fee, but we find that some airports do not charge this fee.